In the Philippines, you can never go wrong with a business selling rice because it is a staple food in the country – and even the poorest families buy rice, even if they only have table salt or even nothing for viand! The good news is that rice business is also easy to open and operate because there are always plenty of suppliers in your locality and you can easily set up shop anywhere you like for as long as there are people living in the area, your rice business will thrive. 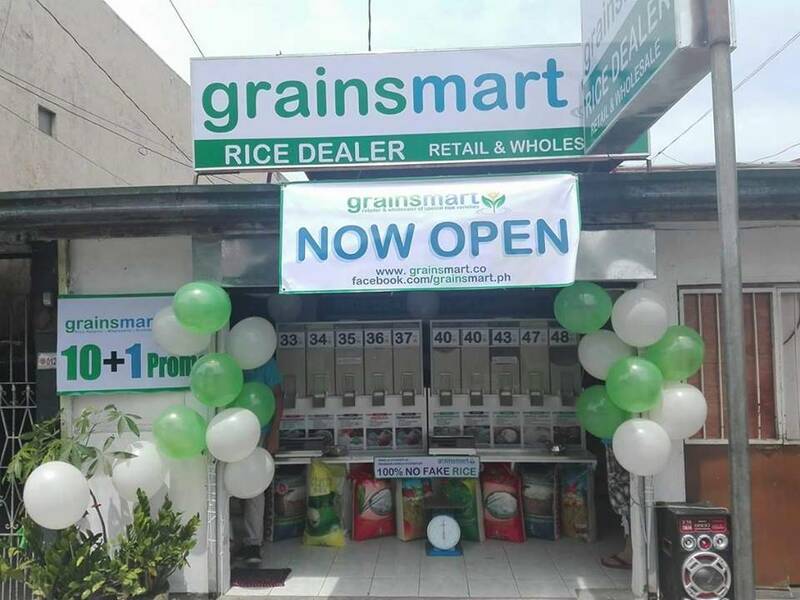 But if you really want to have better profit and attract more clients than your competition, you might want to check out Gransmart, a retailer and wholesaler of special rice grains. Having its own rice mill in Nueva Ecija and Isabela allows the company to offer rice stocks at P3 to P5 cheaper than local competitors; thus, enabling you to have more profit on the items you sell. Moreover, the brand offers classy design-patent glass rice dispensers that provide customers with a clear view of the stocks, ensuring that they can see whatever is happening inside those rice containers, enabling you to build a trusting relationship with your customers. According to Grainsmart, they are the only rice wholesaler whose products undergo quality check and audit, ensuring that the rice that reaches consumers is of excellent quality. They also guarantee that they are not selling fake rice (from China). 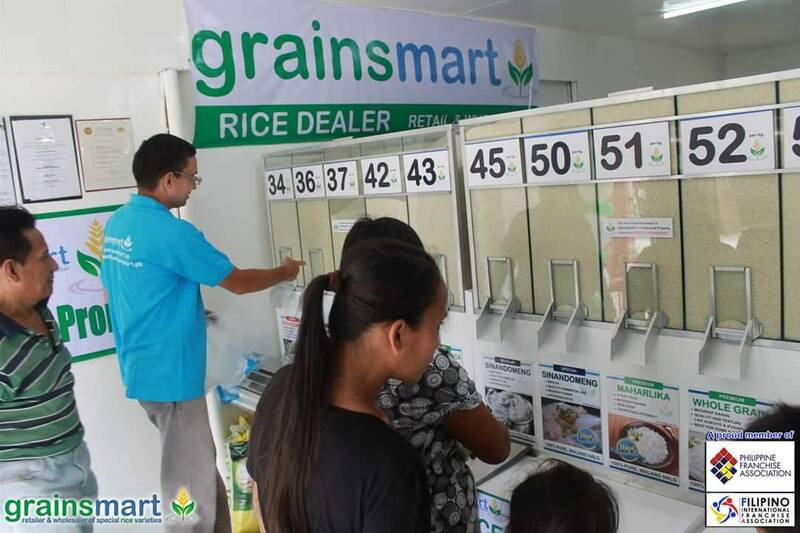 With nearly 180 branches, Grainsmart is the only Rice Retailer that offers a network of the same line-up of rice quality and brand. They are are also a proud member of the following: Philippine Franchise Association (PFA) and the Filipino International Franchise Association (FIFA). Having been a member of these associations, the Franchisee is secured that that the business they will enter is aligned with the Franchising standards in the Philippines and the rest of the world. To franchise Grainsmart, interested applicants must attend their FREE Business Orientation in their Manila and Cebu Offices/Showrooms. Address: 394 Banawe cor. Maria Clara Sts., Brgy. Sto. Domingo, Quezon City (Landmarks: Near Philippine Orthopedic Hospital) Seminar conducted every 10:00AM and 2:00PM; Tue to Sat only. HOLIDAYS OPEN!!! Address: 2nd Flr. Go-Chan Bldg. Magallanes cor. Leon Kilat Sts., Carbon, Cebu City (in front of Cebu Bionic and beside University of San Jose Recoletos). Seminar conducted every 2:00PM; Mon to Sat.